If you don’t remember from my last review of Batman: Arkham Asylum I am not a huge Batman fan but did enjoy the gameplay in Arkham Asylum. However as much as I enjoyed the previous game, you can see, I still did not jump to buy the newest Batman game until now. 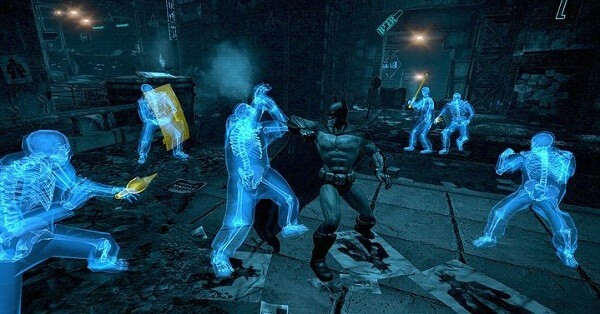 Gameplay: Arkham City takes place a few months after Asylum, as Gotham has closed down a full chunk of the city to work as a “SUPER” jail and just let all the major crime bosses fight it out amongst themselves. All is fine and dandy until Bruce Wayne is kidnapped and finds himself in the middle of the city and must find why he was kidnapped and a way out. 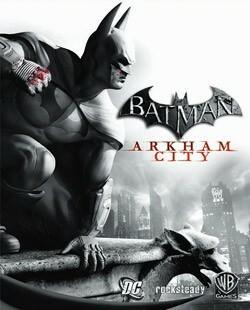 Week story aside as long as you enjoy the fighting system you will find hours of enjoyment from Arkham City. The same combo and battle system from Asylum is in place with a few extra special moves and bonuses for keeping longer steaks and actually using the gadgets. Most of the gadgets remain the same, there are a few new gadgets as well, but nothing too over the top for battle and mostly serve to solve puzzles and riddles. Oye the Riddles, The Riddler this time was more than busy as almost every square inch of this huge city has a puzzle or something for you to find, great for gamers who like to collect stuff but it can be a bit overwhelming for other people. Graphics: Graphically most of the changes came from the expanding world more than updating the graphics too much. All of the characters look fantastic as usual and the environment does hit that gritty crazy look. However a lot of textures are ugly up close or are annoyingly repeated. Seeing everything in blue how I missed you. In the end I found the “ending” to be extremely underwhelming but enjoyed the game as a whole, bottom line is if you like the first one you will love the second. Extreme props to Rocksteady Studios for making a game with a ton of replayability. 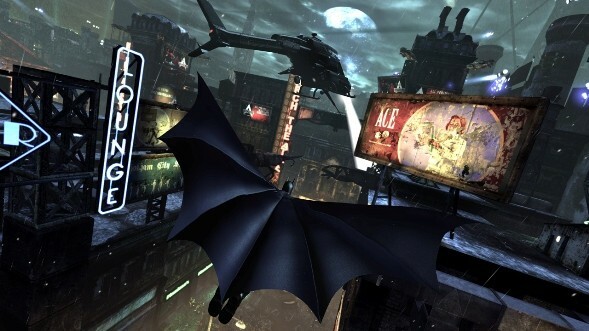 Its rare for me to want to continue coming back to a game after I have beat it, but with extra challenges, over 400 Riddler trophies to collect and tons of side quests, your time in Arkham City is anything but empty.